Providing complete ITAD & IT Asset Management Services from product development to final disposition. 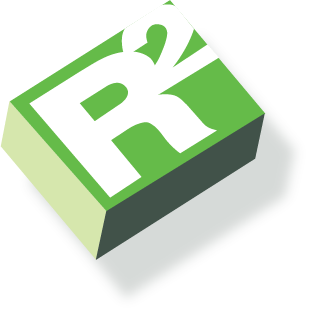 Utilizing our 360° solution,R2 Corporation has the capability of providing serialized detailed inventory of your IT assets. Thus mitigating the risk of IT assets or data bearing material not being managed properly. Our extensive full testing capabilities encompasses an array of platforms within the electronics industry. The ability to provide test allows our clients to recover maximum value (ROI) for their IT assets. Our quality program includes certifications with; ISO 9001:2015. Certified Data Wipe – The forensic data wipe will ensure all information is securely erased from all sectors of the data bearing items. Serialized erasure reports are generated as part of our 360° solution, utilizing NIST 800-88 or DoD 5220.22-M standards. 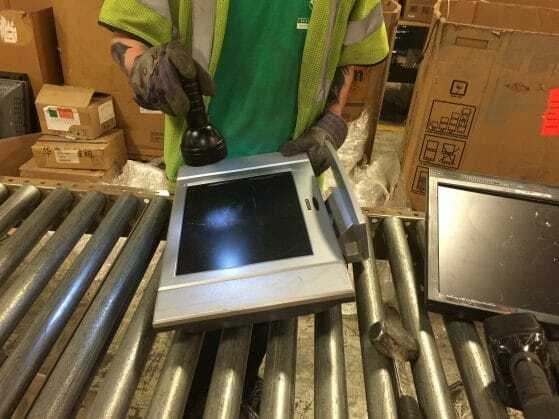 Certified Data Destruction – Ensuring your data bearing device is processed to the point that no usable data can be recovered. Inclusive under our 360° solution our capabilities provides an “under one roof” whole unit as well as component-level board repair, and both defective parts inbound and finished goods parts management capability, providing our customers with an end-to-end supply chain process. In accordance with; ISO 9001:2015 and R2:2013 (Responsible Recycling) Standards. As part of the 360° solution quality assessment determines the marketability of your material. Our solution drives capabilities for remarketing or proper downstream disposition.  In accordance with; ISO 9001:2015 and R2:2013 (Responsible Recycling) Standards. Providing a 360° solution, our remarketing capabilities expand worldwide to maximize logistical expense and increase profitability for our clients. In accordance with R2:2013 (Responsible Recycling) Standards. Closing the loop on our 360° solution, our environmental program ensures that all end of life material is properly disposed by approved certified downstream partners using proper environmental processes to safeguard the environment. Our environmental program includes certifications with; R2:2013 (Responsible Recycling) and ISO 14001:2015.